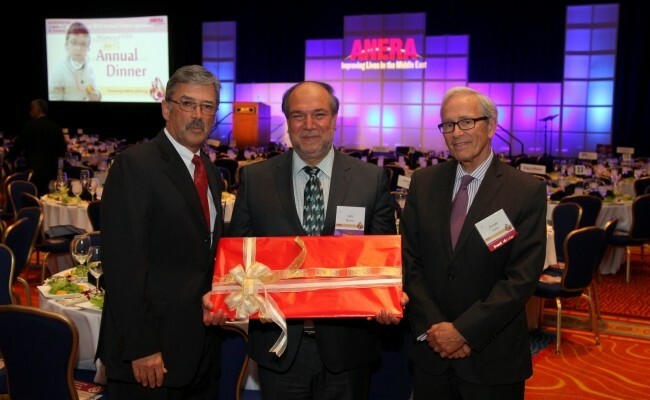 Zakat Foundation of America (ZF) is honored to have been recognized at the annual ANERA dinner hosted in Washington DC. The event supported health and well-being for refugees in Palestine and Lebanon and was attended by numerous leading nonprofit organizations from across the country. 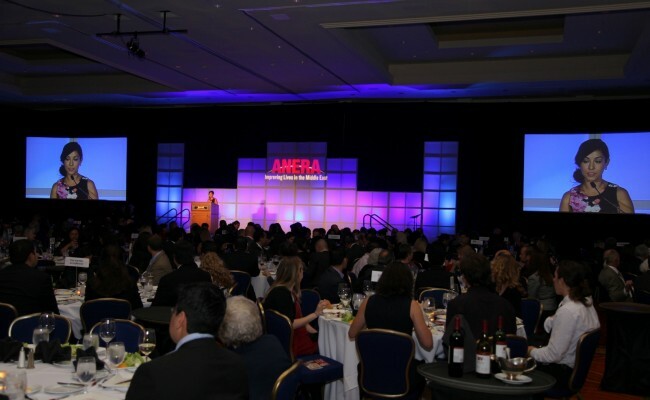 ANERA (American Near East Refugee Aid) is a leading international development organization that focuses on improving the lives of Palestinian refugees and poor families in Gaza, West Bank, and Lebanon. Its programs concentrate on health, education, and economic development. 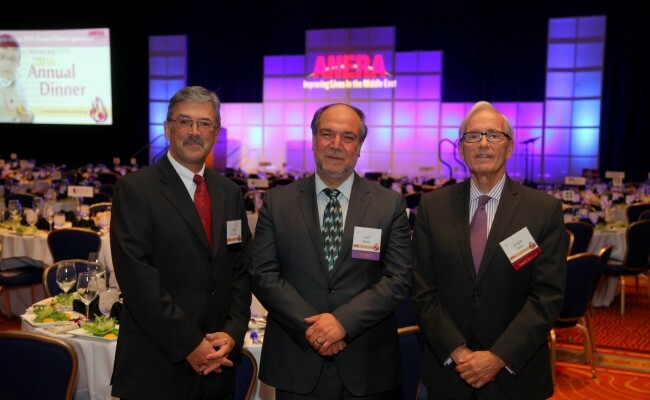 ANERA also has an active full-time staff based in the Middle East. The two organizations have established a strong, impactful partnership over the past couple of years, which has led to several collaborative projects in Gaza and the West Bank. More recently, ZF teamed up with ANERA to deliver $1.4 million worth of medicine to Gaza.